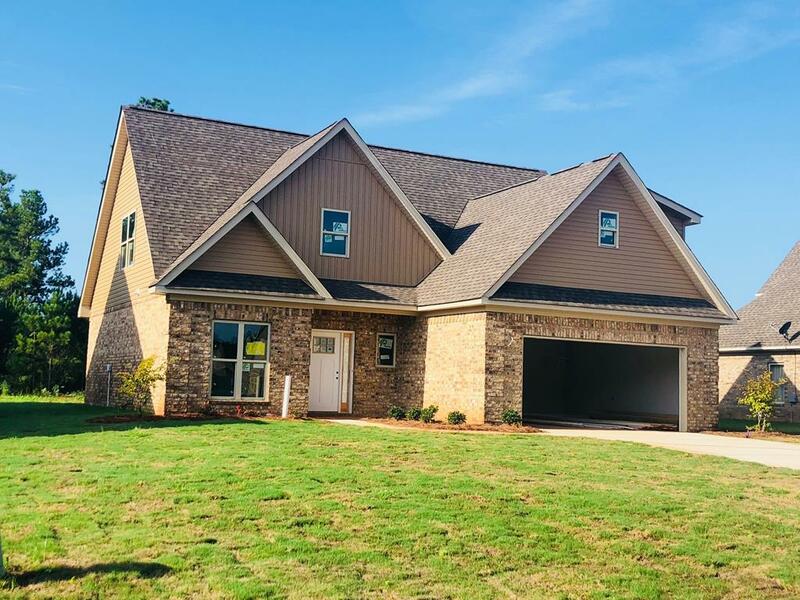 In The Woods at Ocala Subdivision or wherever you are, you'll have access to all of the MLS information on the homes for sale around you, with just one touch of a button on your cell phone or tablet! 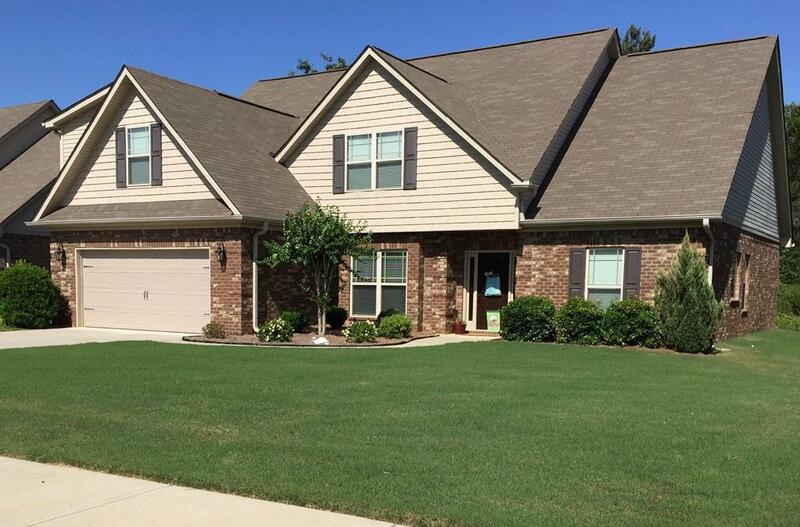 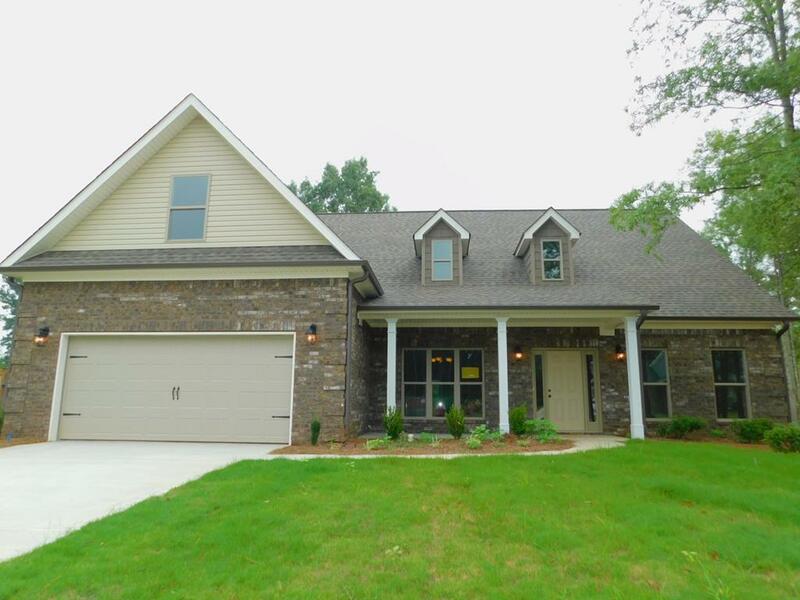 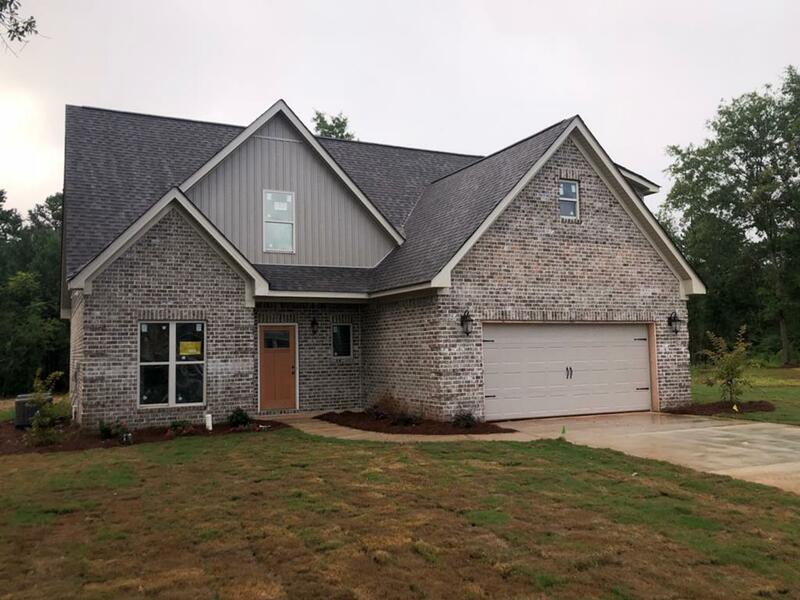 The Woods at Ocala Subdivision of Macon, GA is located off Jones Road near Windsor Academy. 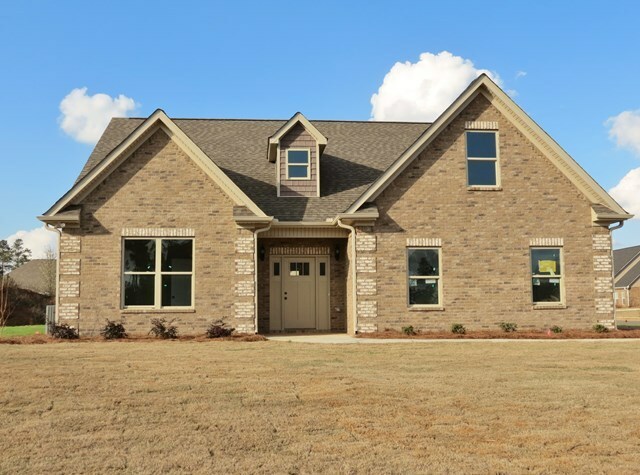 The Woods at Ocala offers affordable new construction brick and siding homes.